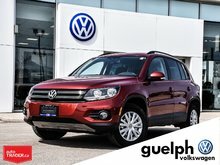 This Highline offers you tons of style and features on a budget! 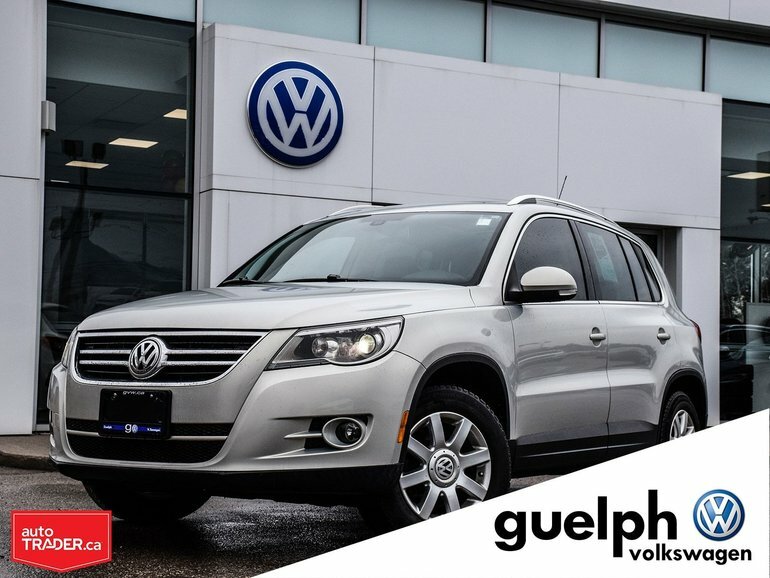 Leather Seating, Sunroof, Alloy Wheels, Heated Seats and tons more inside and out! 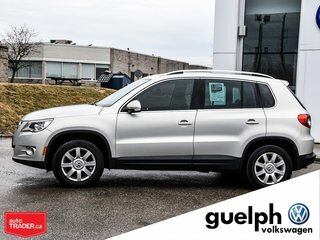 Small yet powerful 4 cylinder engine thats efficient and reliable. 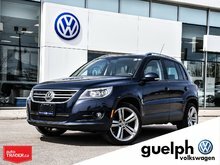 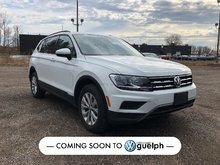 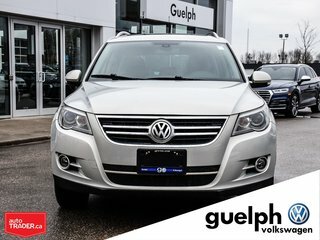 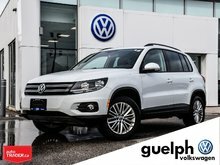 Interested by the 2010 Volkswagen Tiguan Highline ?